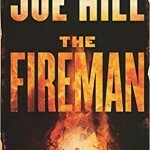 Joe Hill’s “The Fireman” is a good read. 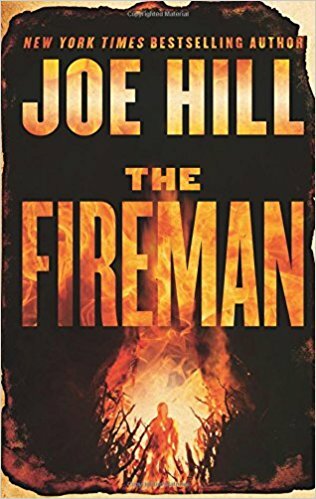 This time by fire the apocalypse has come; a bacterial contagion that causes humans to burst into flames. A human conflagration that becomes a story of the horror of the breakdown of human society through a rise of human fear of other humans, abandonment of kindness, hard survival of some who have learned to control the flame of self-fear. In the story telling, there were lovely bits of literary genuflections in the writing of Joe Hill (son of Stephen King); genuflections to popular music, to ‘The Lord of the Rings,” to “Harry Potter” and genuflections even to poetry. Characters, people who struggling to survive are talking and not always understanding each other. Reading lets my soul rest in the fiery poetry of life imagined.